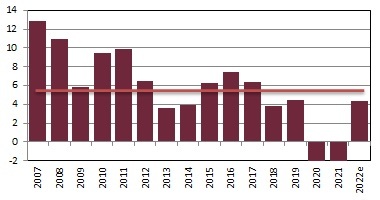 Bhutan’s economy is one of the world’s smallest and least developed, yet it has experienced tremendous growth over recent years and is forecasted to grow at an annual rate of 7.9% through 2014. Bhutan’s economy is largely driven by its hydroelectricity, tourism, agriculture and forestry sectors. 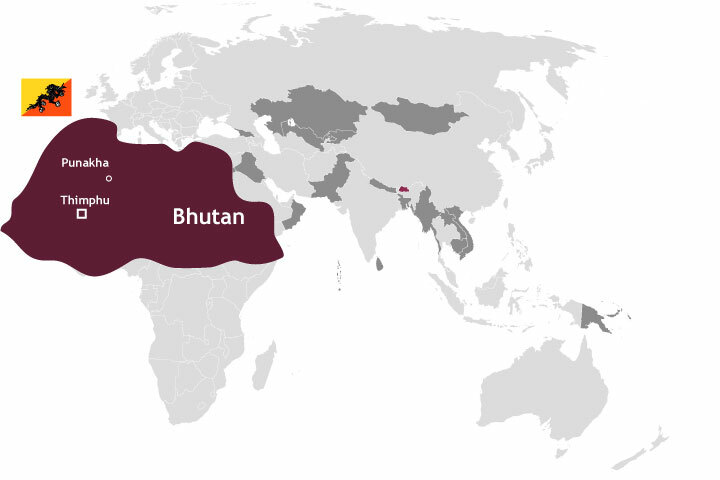 Bhutan’s economy has benefited from recent sub-regional economic cooperation efforts, particularly the establishment of Bilateral Free Trade Agreements between India and Bangladesh, Bhutan’s two largest trading partners. In attempts to promote continued economic expansion, the government is expected to further promote fast-growing industries that offer potential employment opportunities, particularly in tourism, financial services and information technology. In 1975 Royal Insurance Corp (RICB) floated its shares to the public followed by Bhutan Carbide “BCCL” (40,000 shares) in 1989 and Bhutan Board Products “BBPL” in 1991 (496,845 shares). The Royal Securities Exchange of Bhutan Ltd. (RSEBL) was established on 11th October 1993 and officially opened for trading on 15th October 1993. The exchange was founded with assistance from the Asian Development Bank (ADB) and is currently owned by four brokerage firms: BOB Securities, Ltd., BNB Securities Ltd., Brook Securities Ltd., and RICB Securities Ltd. In 2015 the first private brokerage firm, Drukyul Securities, was licensed and the number of brokerage companies is now 5. Tala Hydroelectricity project was built in a Joint venture with India and exports electricity to neighbouring countries.